None, this pony will be the best thing there. It’ll be me, my wife and some friends passing out candy dressed as characters from Parks ‘n Rec. 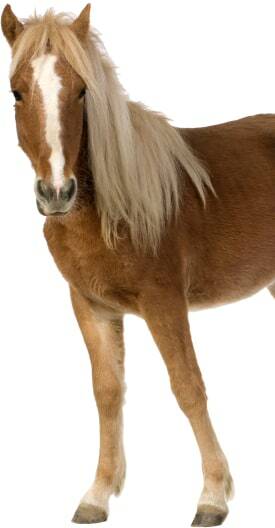 Hi, we are hosting a Halloween party that is Parks n Rec themed (TV Show) and we are in need of a guest appearance from a pony that for the evening will be called Lil Sebastian. Nothing special is needed from him, just has to be willing to hang out and be the hit of the party. We are having a unicorn party. Would love to turn the ponies into unicorns! While we can’t deny that clowns and magicians are amazing options for a party, there’s nothing like having a live cuddly pony in your backyard! A pony party is great for animal lovers of all ages. The little ones can saddle up on gentle ponies with professional handlers to lead them on a fun ride! Some pony parties even provide a cart to give rides to those who may be a little afraid of saddle rides. Throwing a princess party? Invite a “unicorn” or pretty pony with ribbons in their mane and tail! Pony parties are versatile and can work for events and themes of all types. Search for Pony Parties in Springfield, Missouri above. Please note that these Pony Parties may also travel to Battlefield, Brookline, Turners, Brookline Station, Willard, Fremont Hills, Nixa, Strafford, Republic, Rogersville, Bois D Arc, Fair Grove, Ozark, Clever, Billings, Walnut Grove, Ash Grove, Pleasant Hope, Halltown, Highlandville, Brighton, Sparta, Crown, Morrisville, School, Elkland, Oldfield, Hurley, Bruner, and Eudora.